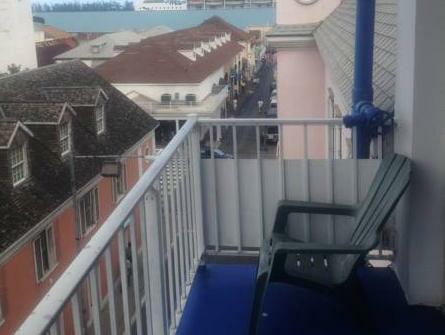 ﻿ Best Price on Grand Central Hotel in Nassau + Reviews! The Grand Central Hotel is just a 2-minute drive from Cruises Harbor, a 10-minute walk from Junkanoo Beach and has a free Wi-Fi connection in the lobby area. Duty free shopping is available only a 2-minute walk away. 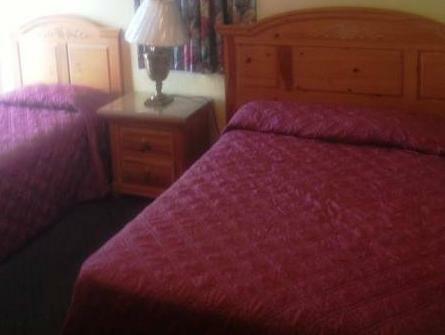 The functionally decorated rooms are air-conditioned, feature cable TV and local phone calls are free of charge. Most of them also have a balcony. The bathroom is private and has a shower. Luggage storage services and a vending machine with drinks are available at Grand Central Hotel. The hotel also has an on-site restaurant. Guests can visit the historic buildings of Nassau, and the Nassau International Airport is only a 20-minute drive away.